Take a listen to “Your Metadata is Showing”an episode with Note to Self brought to you by WNYC Studios. In just one innocent photo you can pack so much information, like where and when the photo was taken with sometimes exact GPS coordinates, what device it was taken with, and who took it. Images were sent for Andreas Weigend, veteran of Xerox Parc, former chief scientist at Amazon to see what he could deduce. A lot, it turns out. A little Google image search, a little metadata, and we can find where you are. Maybe who you are. 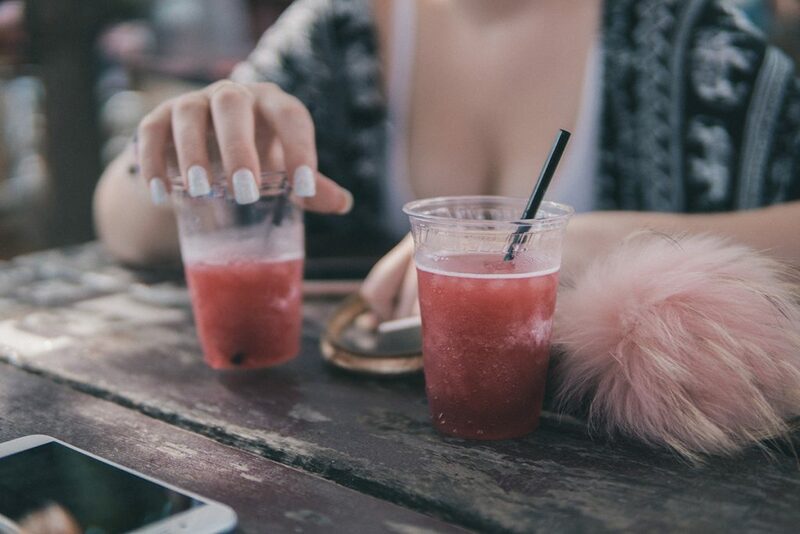 Reading photos is more than a digital parlor trick. It’s the future of commerce, marketing, policing, lending and basically everything else. Andreas Weigend mentions that Facebook recognizes photos of friends even if they are very blurry and not clear enough for face recognition. But Facebook knew where they were because both him and his pal had smartphones that transmitted their GPS locations and Facebook asked “Do you want to tag this friend?” Our smartphones need to communicate to the phone providers where you are in order to provide a service to you, so even if you were to turn off your location settings, technically they know where your phone is located. 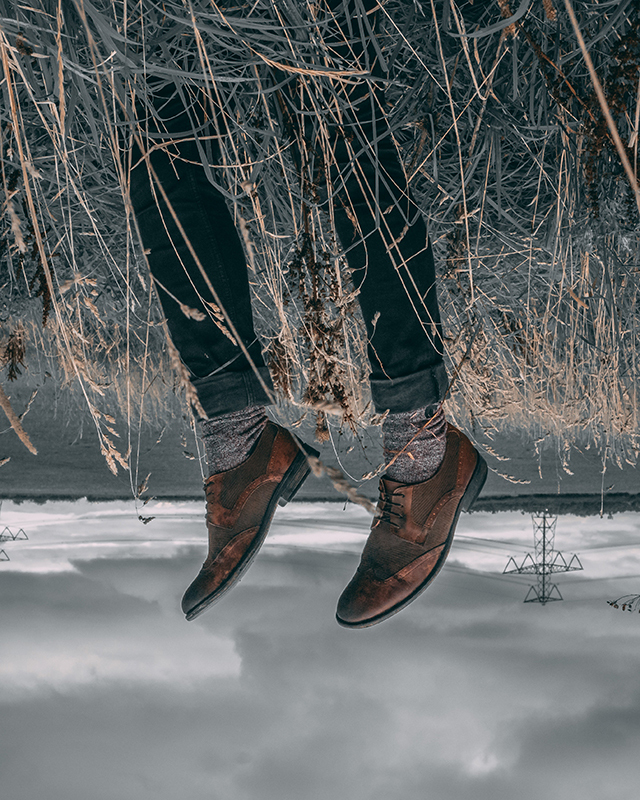 There is now shoe recognition in the UK, “shoe analytics” that assess shoes that people wear and trace their activity that figure out that some people with brown shoes are more likely to do X. Crazy, huh?! 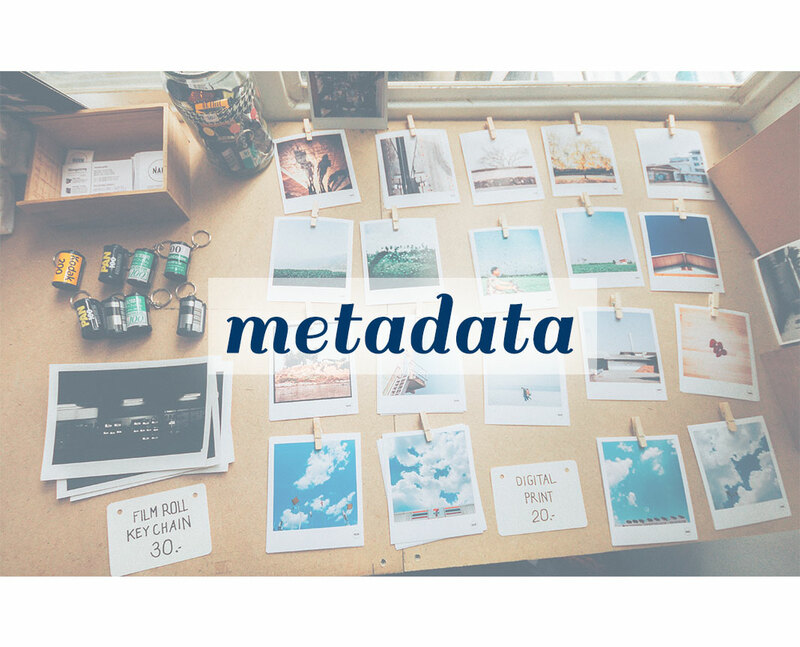 Metadata is used to store data and information and can be found everywhere from the photos you take on your smartphone to the website for your business. That’s right, really any digital files can hold information. Sounds nuts and a little scary but there are upsides. When you launch a website for your business you may wonder “How come when I Google my business it doesn’t come up in searches just yet?” Well the short answer is your metadata for your website needs to be recognized by search engines and needs some time to propagate. Your competitors that want to come up first on search results are playing the same game you are, so it takes some skill and some know how to get up there. The metadata that your website holds is important in order to communicate with search engines what your business is, where it is and how it’s relevant to the keywords typed in within a given search. We can actually help with that, Gliffen Designs can help you reinforce your website with metadata so your website gets the kind of pull you are looking to achieve. Contact our team to see how we can assist with your website’s performance in organic and even paid searches.